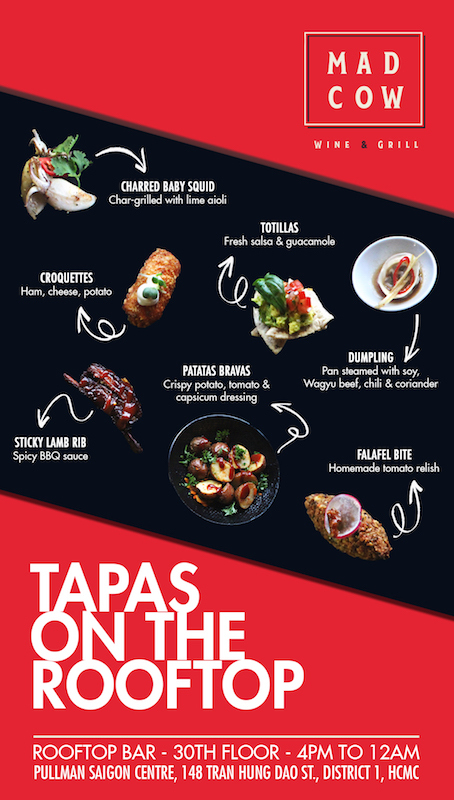 Looking for a place to hang out with your friends after work? Head over to Mad Cow Wine & Grill! From 5:00PM to 7:00PM, it’s time to get Mad with the buy 1 get 1 free on a selection of Maddie’s favourite wines, spirits, cocktails and beers. Go Mad this September with Maddie’s Fav, Baron Philippe de Rothschild Mouton Cadet Reserve! With a powerful and subtle mid-palate, refined tannins, toasted notes and an expressive finish, this glittering, deep garnet red is a perfect complement to a feasting board that is Mad About Vietnam! 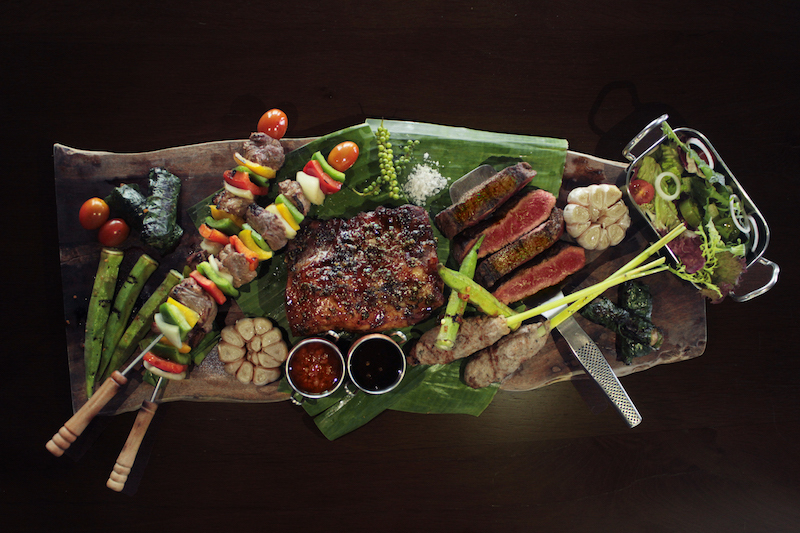 Celebrate Vietnam this September at Mad Cow Wine & Grill with the feasting board that is Mad About Vietnam! With a special fusion of international and local ingredients, this feasting board will satisfy your Madness for meat with pork rib, wagyu beef rolled in piper lolot leaves, beef skewers, and Vietnamese 5-spice beef served with grilled okra and local organic vegetables and completed with pepper sauce and peanut sauce. Maddie and the Gang are Mad About Vietnam! 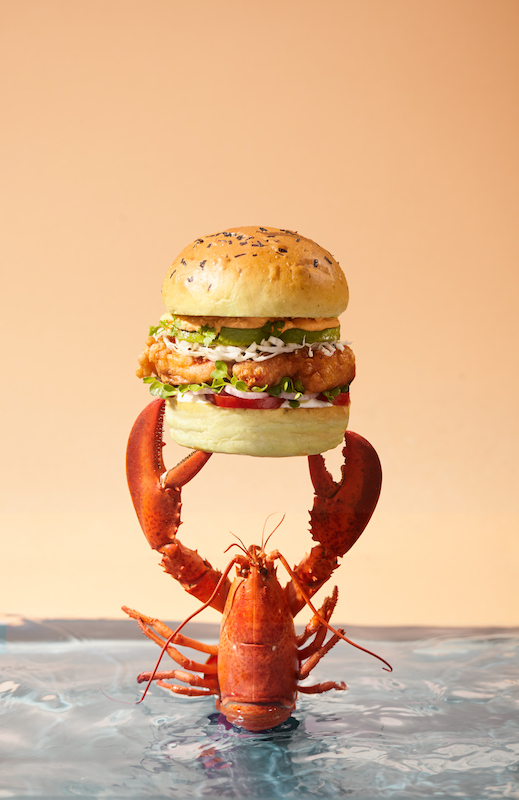 Snap up a Canadian lobster burger at Urbane Lounge this September! 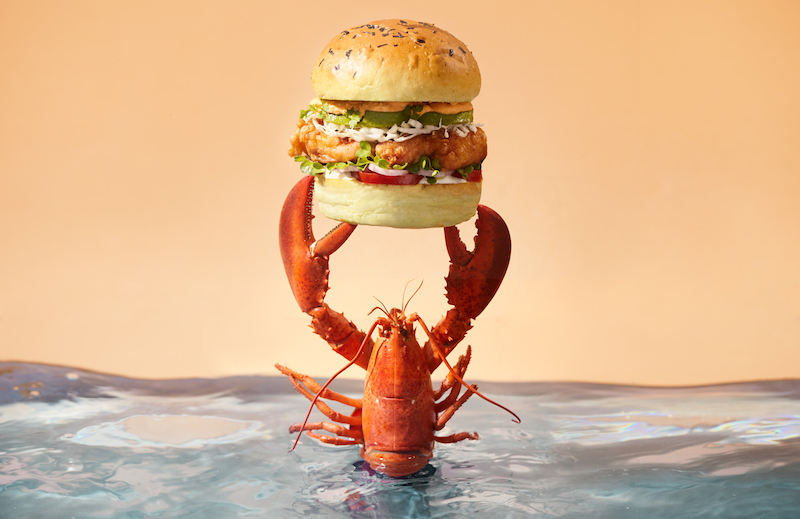 This month we are featuring Canadian Lobster served with cream cheese, avocado, white cabbage a kick of chipotle sauce and topped off with a seaweed bun. 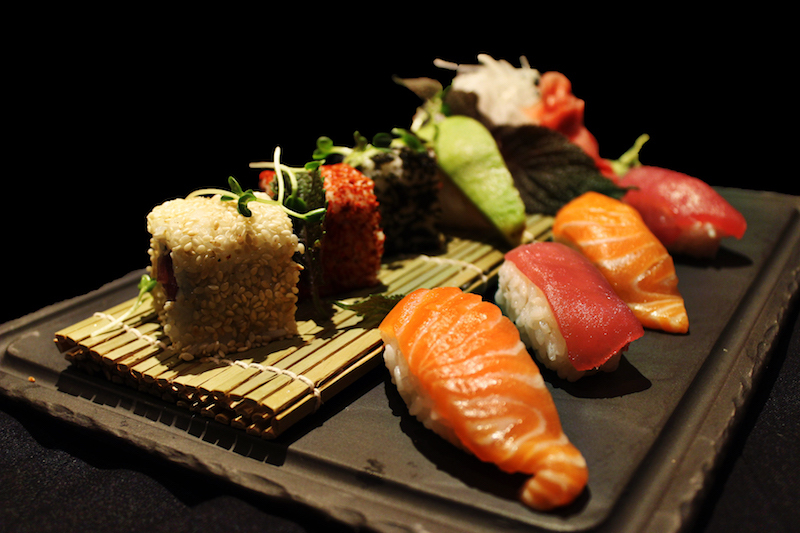 Take your taste buds to the shores of Canada at Urbane Lounge! 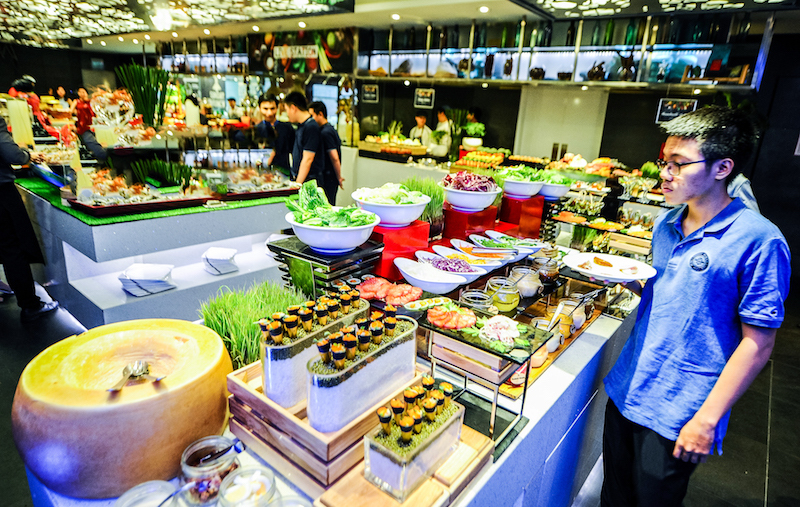 The whole family is invited to a Sunday Funday Brunch with a variety of juices, salads, live cooking stations, sashimi counter, a wide selection of seafood, delicious desserts. 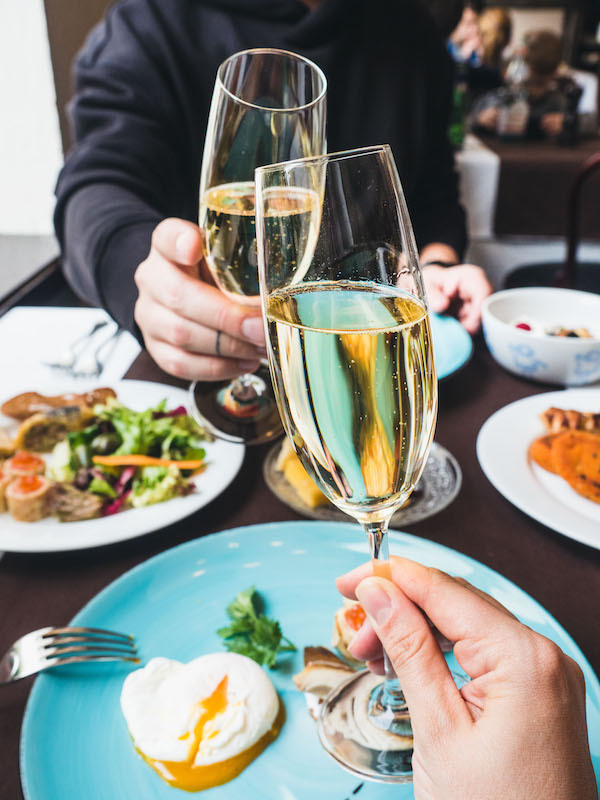 Treat yourself with a glass of Prosecco or two or even get higher with the free flow beverage package.